The tool for strategic thinking and inspiration. 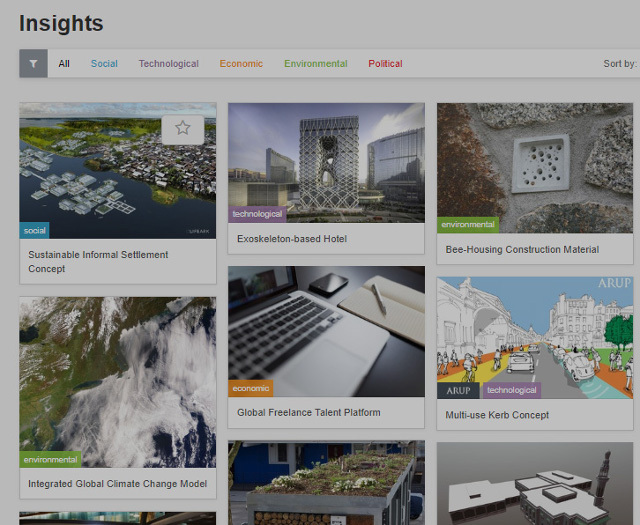 Arup Inspire is the leading platform for built environment insights. 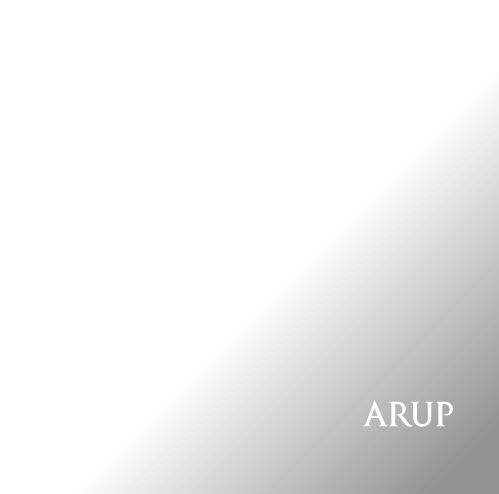 Arup Inspire is a collection of emerging ideas and case studies from around the world. 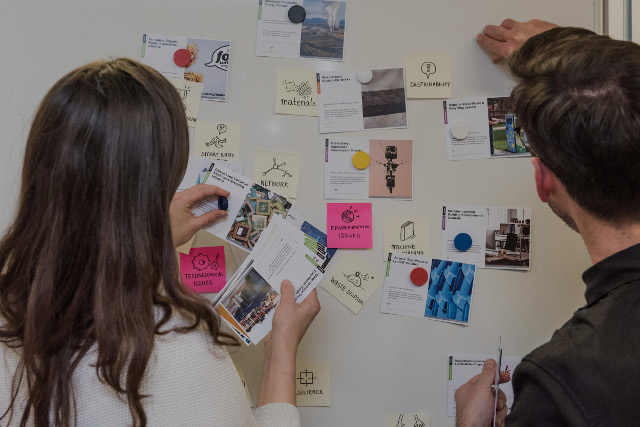 Created by Arup's Foresight team, Inspire acts as a catalyst to find new approaches and define better solutions. Constantly updated, Inspire is informed by Arup's multi-disciplinary expertise and experience in the built environment. Our international network of 50 Arup professionals, the Inspire Scouts share local projects on a global scale. Through detailed research and careful selection, the tool captures new ideas and unexpected solutions. Search across 16 themes and extensive tags to support in-depth research and lateral exploration. Understand the implications of innovative case studies in multiple disciplines to inspire your own projects. 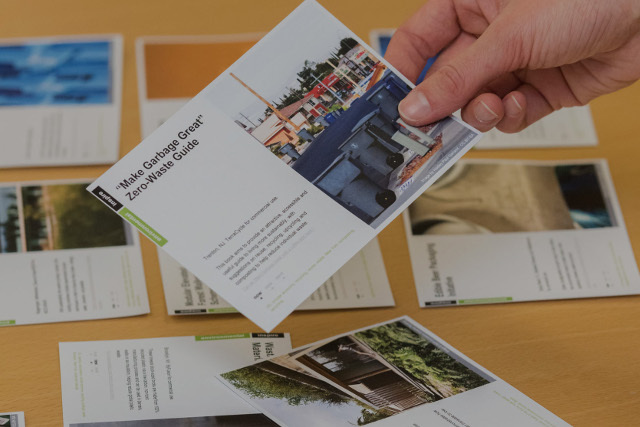 Assemble card sets for use in workshops and collaborative ideation exercises. Stimulate collaboration and innovation on a specific design, vision or strategy with content that's ready-made for use in design charrettes. Use the responsive interface in meetings and workshops to support discussions and stimulate thinking. 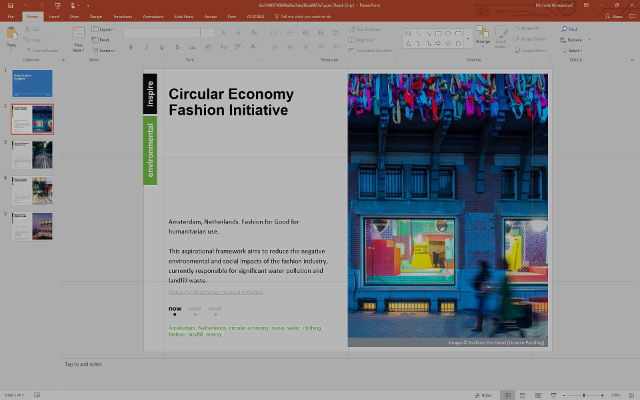 Build and export professional presentations with PowerPoint-ready content organised into custom slide decks. Choose the Inspire service level to suit you, your workflows and your organisation. Our offer ranges from individual membership to a custom-curated platform. 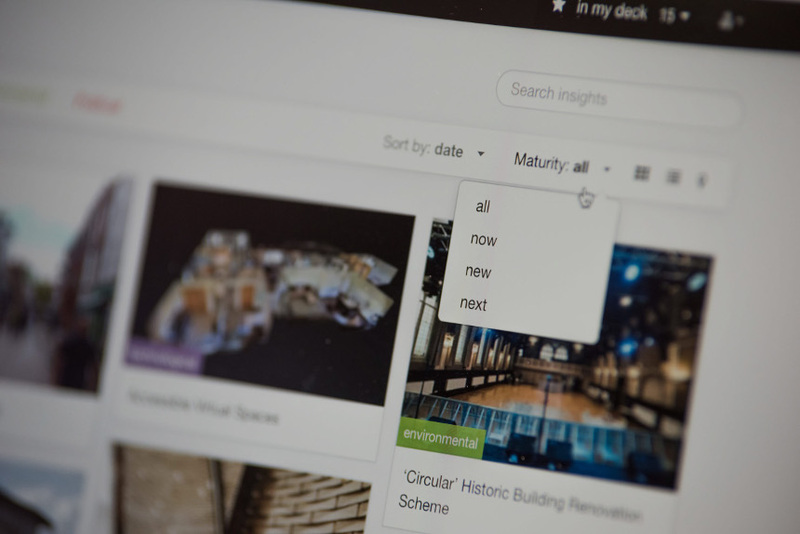 An open version of Arup Inspire with key functionality and selected content. 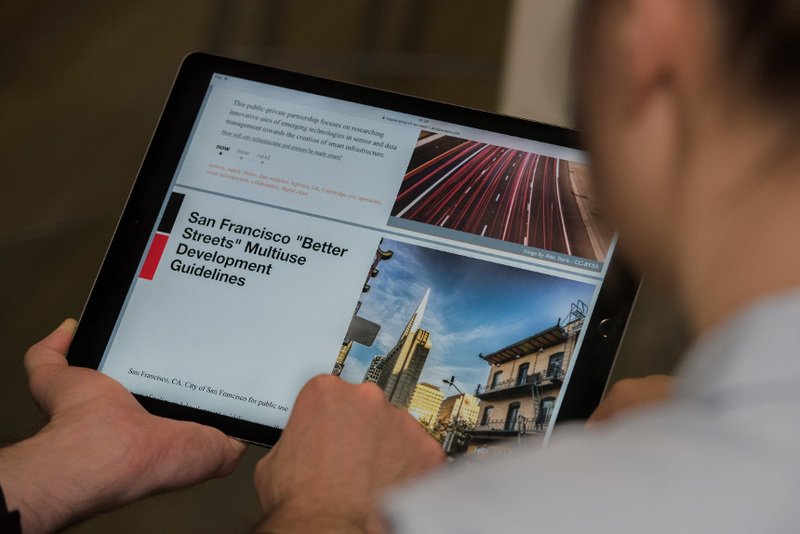 Full access to Arup’s leading platform for built environment insights. A unique innovation tool tailored to your organisation. How can we develop engineering solutions fit for the developing world? 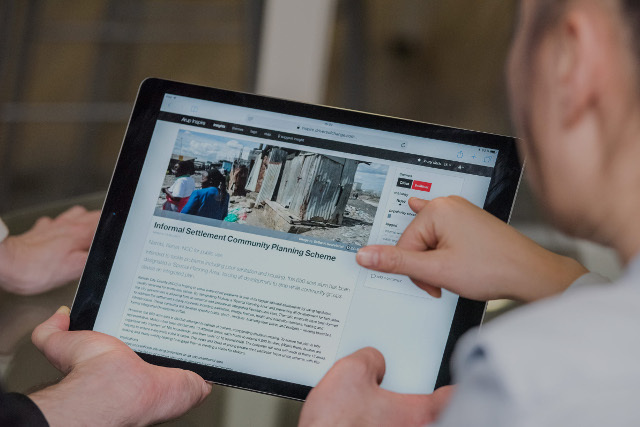 Arup Inspire is available to all students taking part in the Engineering for People Design Challenge, an annual competition organised by Engineers Without Borders UK. Students use Arup/Inspire to support and inform research around each challenge. Each year this focuses on a specific community supported by a partner of Engineers Without Borders UK. 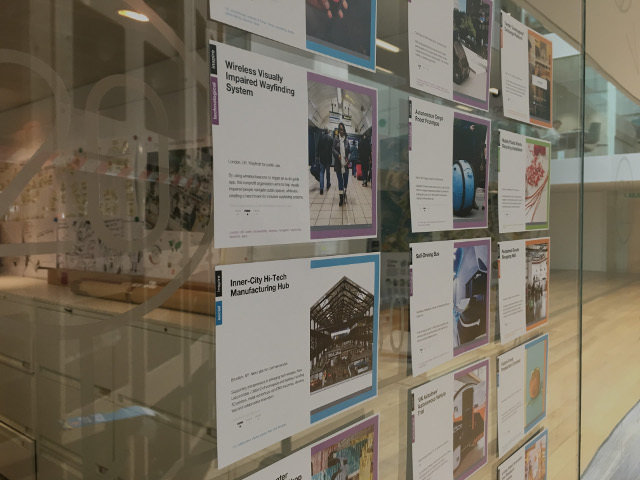 Arup Inspire exposes students to a breadth and depth of case studies they might not otherwise find, with Insights from around the world and at a variety of scales. By understanding the innovations highlighted in each Insight, students can apply them to their own specific projects. Ultimately this helps to develop better solutions and to foster an innovation culture among a new cohort of engineers. What are world class examples of child-friendly urban planning around the world? Arup Inspire informed Arup’s widely-praised report on child-friendly urban design. The project team used the platform to accelerate research into the latest innovations in the field. Inspire Scouts were also engaged to provide local examples from around the world. Insights were exported as cards for use in an ideation exercise. Relevant projects were discussed and prioritised, drawing out what made them successful. This helped to illustrate the power of child-friendly projects, and how they can add value to different groups across the city. 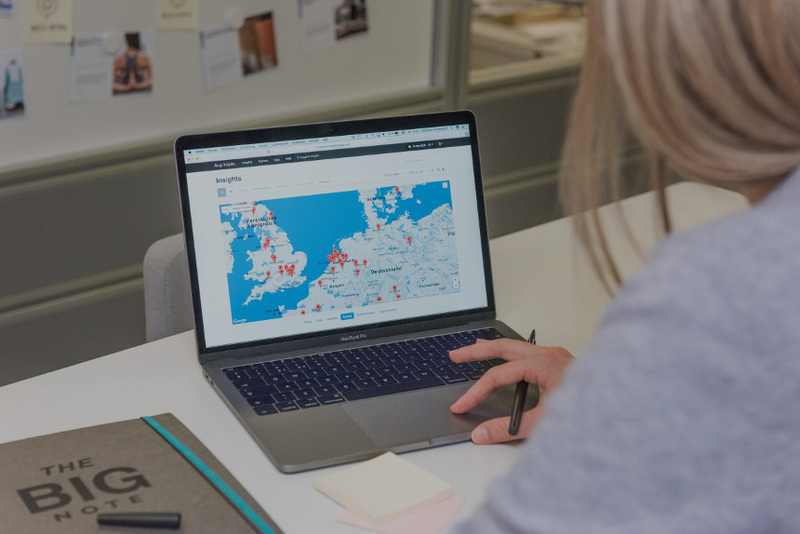 The final phase saw the creation of a custom platform of relevant Insights and opened for use by workshop participants and external contributors. This supported seamless and informed collaboration. What should we consider when planning our future transport networks? Arup Inspire was used to support the creation of a new vision and strategic approach for a major east-Asian transport provider. Insights were selected to inform and excite the client about relevant innovation from around the world. Reviewing these examples helped the client to understand and consider the implications for their own future operation. Examples included case studies related to station design, automation and AI, and sustainable materials. This process helped to illustrate the trends likely to affect the client, and inform their future priorities. It also served as a basis for further research into client-specific solutions.